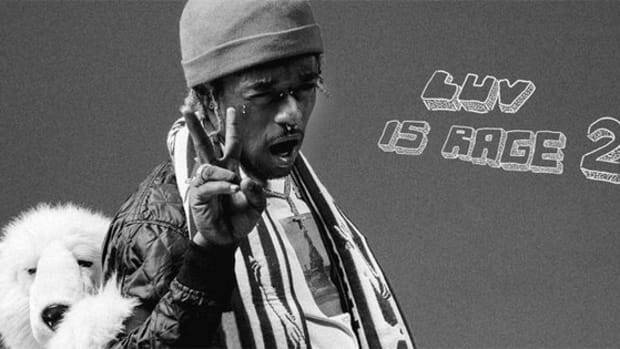 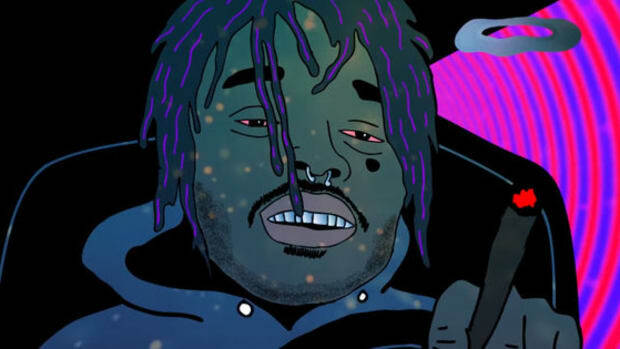 Later this evening, Lil Uzi Vert will finally release his formal debut, Luv Is Rage 2, via Atlantic Records. 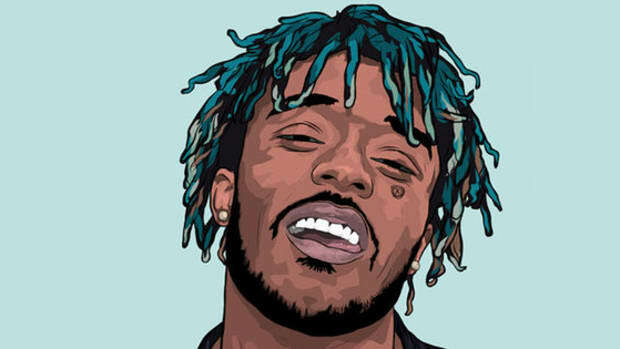 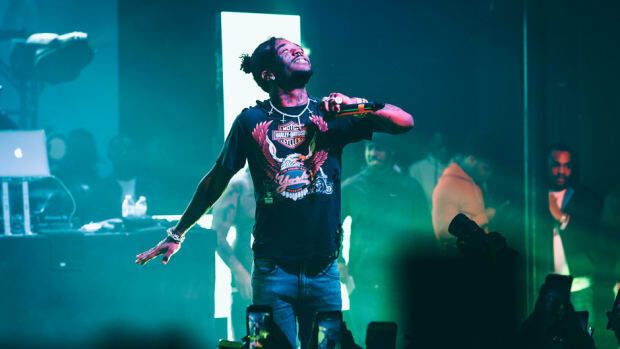 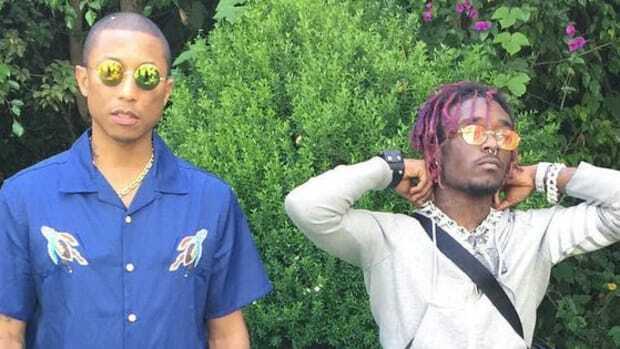 The project, which stands at 16 tracks in total, will include Uzi&apos;s 2x Platinum single, "XO Tour Llif3," as well as guest appearances by The Weeknd and Pharrell Williams. 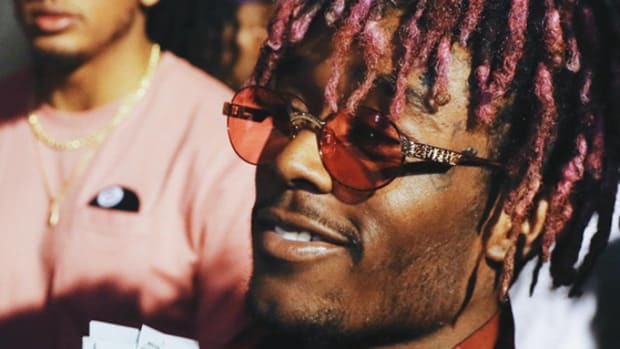 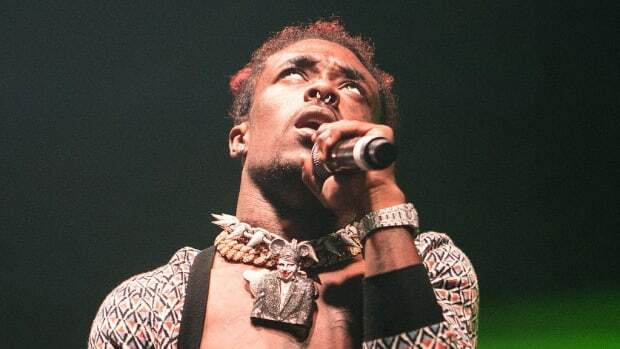 In June, during an interview on OTHERtone on Beats1, the Philly superstar suggested that he was "0%" complete with the album after entering into a "new zone" following a studio session with Williams, but less than two months later, the long-awaited (for Uzi fans) project will finally see the light of day. 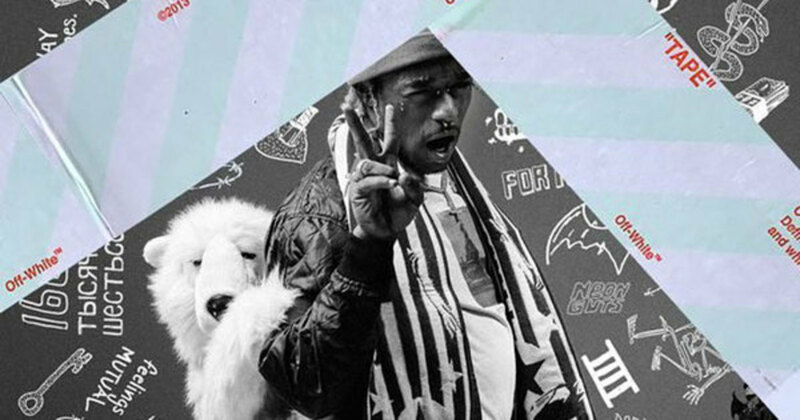 I enjoyed that much more than expected.